WHERE TRADITION, CRAFTSMANSHIP, AND TECHNOLOGY MEET. Tom's Solid Wood Furniture designs, builds, and installs custom architectural millwork for all rooms in the home and workplace. TSW Furniture specializes in kitchens and bathrooms, and all types of cabinetry and joinery. 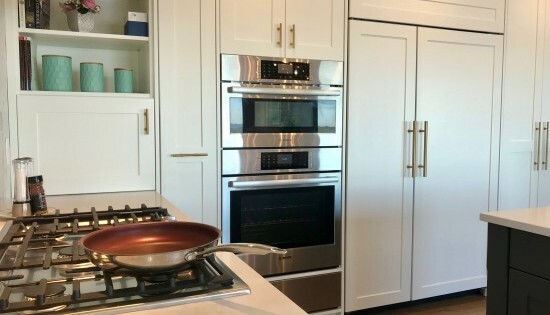 Based in BC's beautiful Bulkley Valley, in the Village of Telkwa, Tom's Solid Wood Furniture offers you professional service and quality custom cabinets and furniture by the owner Thomas Roehrl who has over 37 years of experience as a cabinet maker. Taking your idea, transforming it into a drawing, then creating the product that is one of a kind. 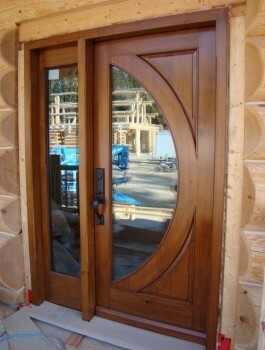 We can replicate and replace doors, windows, mouldings, paneling, mantels, furniture...just about anything. 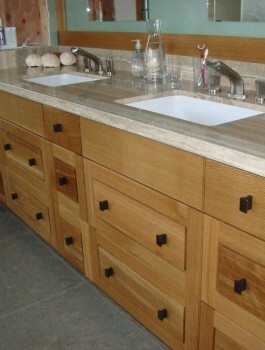 Custom cabinetry and furniture for homes and businesses for every day life. Providing full service from start to finish, we install kitchen cabinetry with care and attention.